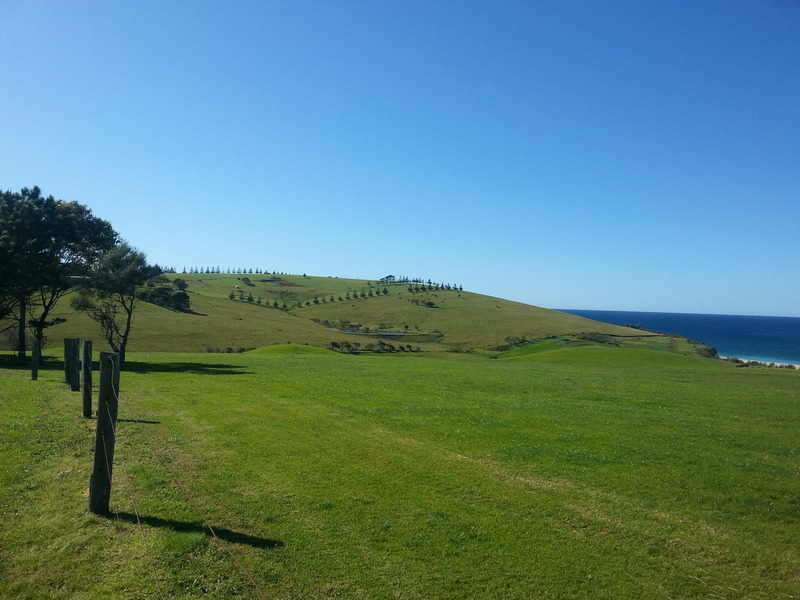 Robby Ingham, former high end fashion retailer and heir to the Ingham chicken fortune, has had his Development Application to build on his land on the first headland south of Gerringong township rejected. The 40ha site is subject to a registered building envelope, which specifies where all dwellings or ancillary buildings can be located. 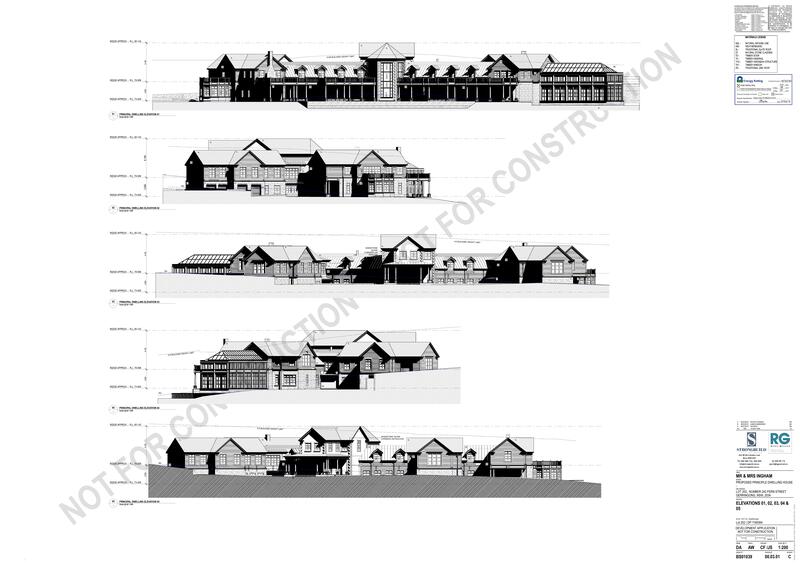 The DA proposes a two storey, 10 bedroom principal dwelling with an overall floor area, including pool house, garages and verandahs, of 3,927m2 (an acre in old speak), There is also a manager’s quarters, a tennis court and pavilion, two swimming pools, a barn and stables compound, a farm shed, two dams and access roads. To précis its 50 page report on the application, Council believes the proposal does not meet the aims of the NSW coastal protection legislation (SEPP 71) or its environmental management zoning due to the siting, bulk, scale and size of the overall development. Under Kiama Council’s Local Environment Plan (LEP), the dams are not permitted; neither is the large exercise area which effectively turns the stables compound into an equestrian centre. 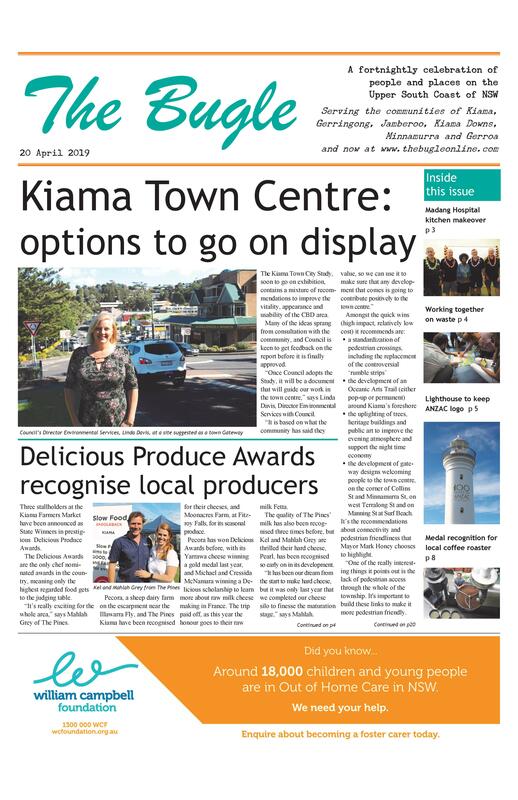 The proposal also goes against a raft of objectives and performance controls in Kiama’s Development Control Plan. The full report is available on the Council’s website, in the Business Paper for its November meeting. Nearby landowner Professor Roger Collins addressed the Public Access meeting on the matter, as well as reading a letter from immediate neighbour Eng Lee. Professor Collins raised the prospect of Mr Ingham moving the decision up to the Land and Environment Court (LEC). “It is very difficult to understand either how the owners purchased this property without adequate research into the constraints on building that applied under the provisions of SEPP 71 or the Local Environment Plan, or alternatively that they believed they could override long standing laws and provisions that apply to this zone,” he said.